Our time here in Australia is careening to a screeching halt, and I’d be lying if I said I wasn’t sad about that. The kids are sad, I’m sad and well, we’re all a bit bummed. I’ve learned from the past though, and one thing I know for sure is that one way to deal with the sad disappointment of circling Heathrow in the cold/dark/gray/rain/snow is knowing that you’ll be jetting off somewhere soon again. And while our tans will quickly fade, the hopes and dreams of another new horizon keep us ticking over every time. While Australia and a 19-hour minimum transit time was very much a family requirement (my brother was getting married), there are many child friendly travel destinations, and here are a few that might not ordinarily spring to mind…. but they’re on our short list. We’ll spend a few night time hours in Qatar on the trip back, but I kind of wish we’d chosen Dubai, since we have family there. 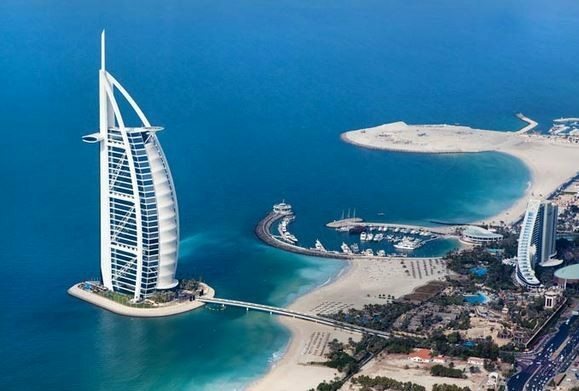 We’d really love a stay on a private island though, like the Burj al Arab Hotel. This Dubai hotel ranks as the most luxurious hotel in the world, and it really knows how to spoil guests of every age! While you pamper yourself in the luxury spa, the little ones can spend some time in Sinbad’s Kids Club, where they will be looked after by the hotel’s babysitters giving them something to do in between trips to Wild Wadi waterpark, camel rides on the beach, and visits to the aquarium. Egypt is one of the most fascinating countries in the world, and for inquisitive kids, it’s entirely mesmerising. Not only can children learn about Egypt’s impressive ancient and modern history, but there are many extraordinary things to do that you can’t in other holiday destinations. 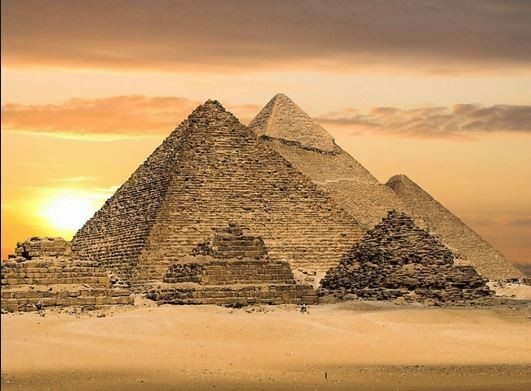 Exploring the insides of pyramids and catacombs would be fascinating for kids – especially Ameli who surprised me at four years old by asking what a sarcophagus was! – but you can also do simple things like wander through local markets and explore the desert landscape. Egypt is also home to 21 protected areas of natural habitats where you can see elephants, hippos, leopards, and cheetahs, and there are excellent child-friendly resorts. Plus, you can feel good about supporting an economy that is still in recovery—there are many completely safe parts of the country to visit, and your travel cash will help local businesses to grow. Los Angeles has it all. 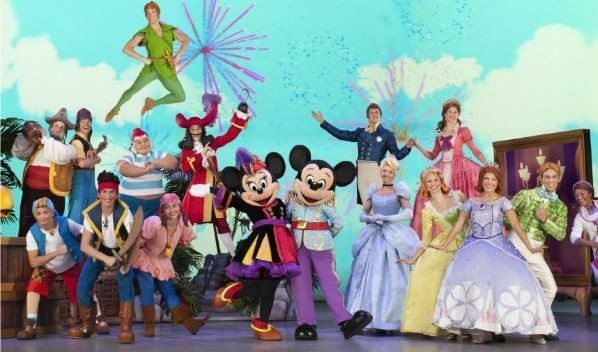 By all means, experience the magic of Disneyland in nearby Anaheim, but don’t miss out on other exciting experiences for children. Dive into movie history in Hollywood, but you don’t even have to go to movie capital to find plenty of entertainment. You can catch live performances of plays geared towards children in several L.A. based theatres, or take a backstage tour in the magical El Capitan Theatre. And with a host of kid-friendly restaurants that allow children to eat for free, Los Angeles ranks highly for culture loving families. With a tropical coastline, dense jungles, fascinating Mayan temples and turquoise water, the Caribbean resort of Belize is a superb destination for all the family. Touted as one of the best snorkel and scuba diving experiences in the world, white-sand beaches provide a bevy of water sport activities, whilst the Belize Zoo and Baboon Sanctuary gives you a close encounter with animals. 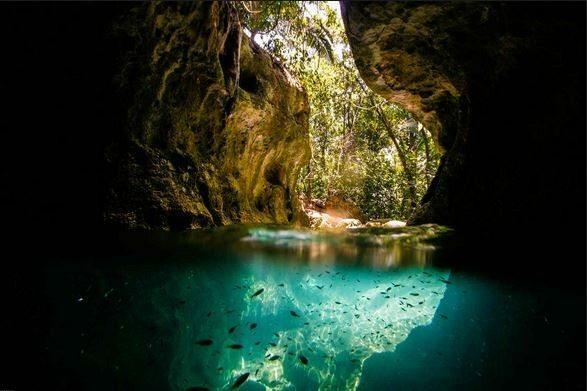 The chance to explore the underground water system in ancient Maya caves or a jungle trek should not be overlooked either and is a memorable experience for all the family. When a country has a national hero like children’s story writer Hans Christian Andersen, you can guarantee there will be plenty fun things to do with kids. So don’t overlook Denmark when deciding where to go on your next holiday. Regarded as the happiest country in the world, according to a 2013 Gallup poll, Denmark is home to Legoland, (no wonder they’re so happy! 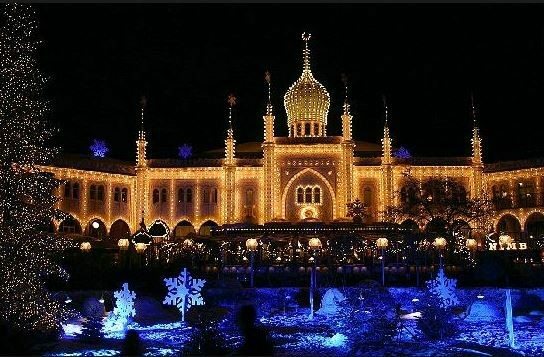 ), an adventure park made from 59 million pieces of Lego celebrating the “toy of the century.” Closer to the capital of Copenhagen is Tivoli, a fairy tale amusement park which puts on live music and nightly firework displays. Just north of the capital is Bakken, the oldest amusement park in the world, where you can enjoy a horse and carriage ride to see the wild deer that live in the surrounding woods. Hmmm.. if it’s up to the kids, it’ll be Denmark for sure, but I think we’ll have to put names in a hat, ’cause that spa in Dubai is sounding pretty good to me.